Added on December 25, 2015 by J.D. Magers. Today is Christmas, so I am taking the day off to play with the kids. I would sincerely like to thank everyone who has taken the time to view this blog. May the joy of the season be with you always. Merry Christmas! 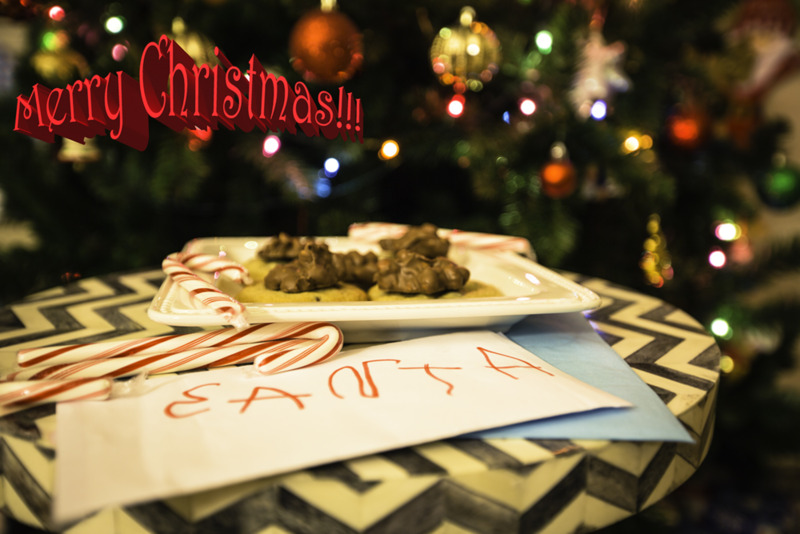 A Note to Santa Clause...as written by a three year old.